Scott Rosener is a fixed income analyst at Reams Asset Management. In this role, he is responsible for security research and trading for Reams’ credit team. 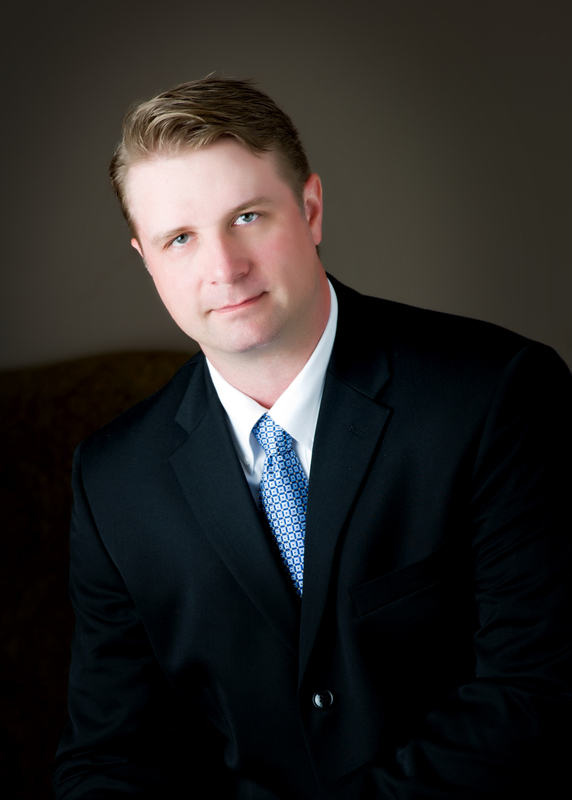 Scott has 22 years of experience in investment research and analysis. 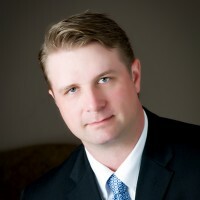 Prior to joining Reams in 2005, Scott was an investment analyst at the Lincoln Financial Group. Mr. Rosener earned his master’s and bachelor’s degrees from Indiana University. He holds the Chartered Financial Analyst (CFA) designation and is a member of the CFA Institute.